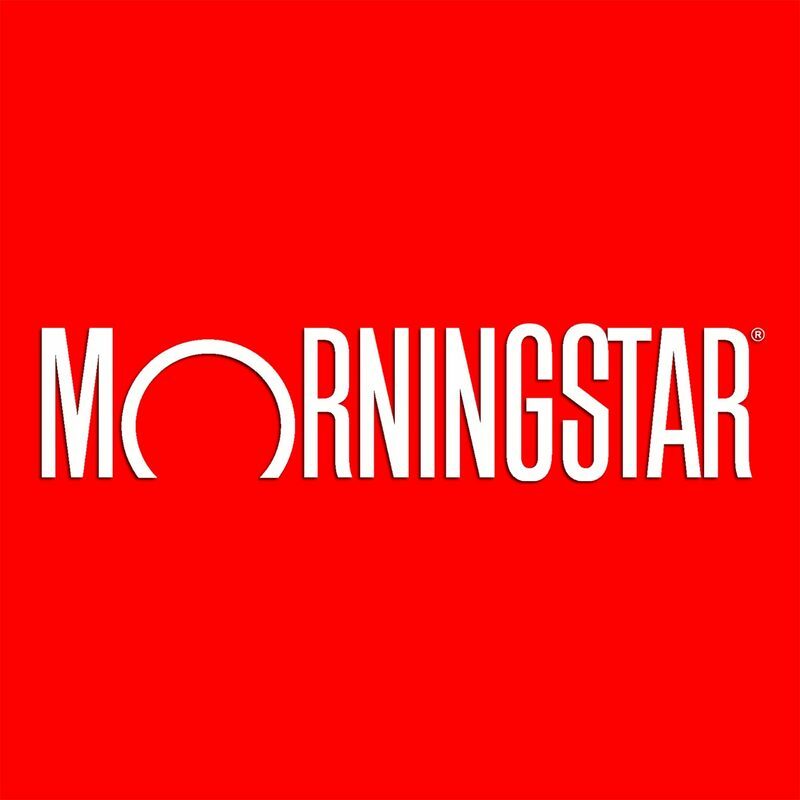 Chicago-based Morningstar, Inc. is a world-leading provider of independent investment research. This week on the podcast, Christine Benz shares three equity funds from her model portfolios for retirees, Damien Conover reveals what he expects from big pharma this earnings season, special guest Michael Kitces talks about the role likability plays when choosing an advisor, Sarah Bush explains why a well-liked bond fund was recently downgraded, Eric Compton discusses what bank earnings say about the health of the economy, and Russ Kinnel shares four of his favorite niche funds. This week on the podcast, Russ Kinnel discusses the dominant performance of growth strategies during the first quarter, Sarah Bush talks about the bond market’s performance so far this year, Ben Johnson recaps the first quarter in ETFs, Christine Benz on how to manage cash in retirement, Jake Strole with a high-quality yet undervalued insurer, and our analysts share 3 good funds having a great year. This week on the podcast, Chris Higgins on Defense and aerospace dividend opportunities; a Gold-rated target-risk series from Vanguard; Dan Sotiroff on Passive Foreign-Stock Funds; Christine Benz on the tax benefits of health savings accounts; two funds to consider for non-US exposure; and Dave Whiston on auto sales this year. This week on the podcast, Ali Mogharabi on what Lyft is worth, Christine Benz with fixed-income ETFs for retirees, Ariel’s John Rogers with two of his favorite mid-cap stocks, Brian Moriarty on the state of the high-yield bond market, Eric Compton with ratings changes in the bank sector, and Christine Benz with IRA contribution tips for later in life. This week on the podcast, Christine Benz with tips for last-minute IRA contributions, Damien Conover with undervalued health-care stocks with secure dividends, Russ Kinnel with the recipe for finding “fantastic” funds, Erin Lash with high-quality and underpriced packaged goods stocks, Alfonzo Bruno with a strong inflation hedge from Vanguard, and Ariel’s John Rogers on the changing face of value investing. This week on the podcast, our experts offer their mutual fund and ETF ideas for funding an IRA. 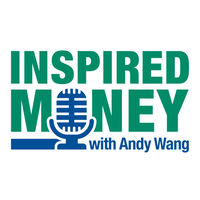 This week on the podcast, Christine Benz with 3 ideas for IRAs; Eric Compton sees an attractive dividend opportunity with Wells Fargo; Beth Foos on a Bronze-rated muni fund with a solid team; Erin Lash thinks Kraft Heinz is undervalued despite bad news; Alex Bryan with 4 ETFs for IRAs, and Jaime Katz on how the slowing housing market affects Home Depot and Lowe’s. This week on the podcast, our analysts’ takes on Coca Cola and Cisco results; Christine Benz suggests three strategies for generating cash flow in retirement; Travis Miller highlights 3 utilities for income investors; Jon Hale talks about the growth of sustainable investing; Mark Cash gives his take on Dell stock; and Alex Bryan shares a low-cost ETF with a focus on strong businesses.